Hot Tub Movers Denver's offers the best way to get that old Jacuzzi out of the garage or off the top of your roof. 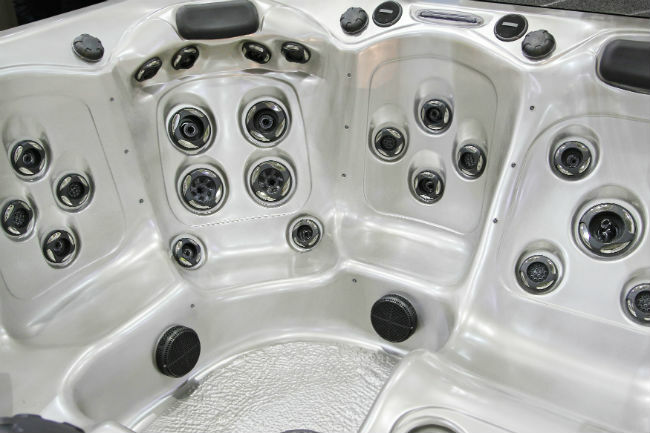 No matter how impossible the task at hand seems, our experienced technicians and movers have the necessary skills and tools to move any hot tub out of any space. We know how important it is that none of your valuables or property gets damaged in the process. Our crew will come in and finish the job in a timely manner. 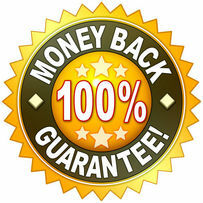 We stress to our crew that being courteous and polite to all our clients in second to only damage control. 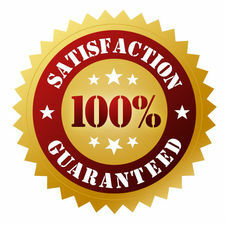 We know that dealing with hot tubs is supposed to be relaxing and fun, not stressful or costly. Let our experts come in and take your old spa and properly dispose of it.